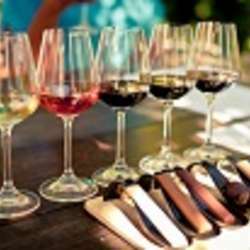 You must be a member of the Geneva Wine Tasting Group to attend this activity. Would you like to join this group? I am delighted to invite you to our 2nd Wine tasting. This time we’ll savor chocolate & Wine. Are you up for it? If so, come and join us in this special Event. Beside the tasting there will be also a small workshop on the chocolate process. Since I need the right number of participants, sign up only if you are sure to come and cancel your attendance should you no longer be able to commit! Thanks in advance for your collaboration.